So, the opinion that the chub in winter is not caught wrong, especially if the period of the first ice is considered. At the beginning and at the end of winter, chub bite can be called stable. Fish continues to lead an active lifestyle throughout the winter, the only exception is the period of deaf winter. But, as we all know, in the middle of winter, almost any fish bites poorly except for burbot, which is adversely affected by the deterioration of weather conditions. Search chub winter should be at great depths, during this period he tries to stick to the pits. The fish starts to go out on sandbanks only in long thaws or if the air temperature has not dropped below -5 degrees for several days. On frosty days, as well as in snowfalls, the chub hides in the wintering pits and completely ignores the food. It prefers to hold areas with a depth of 3-4 meters, where there is no flow. When choosing a place for catching a chub, you should consider the weather conditions, as well as a number of other factors. 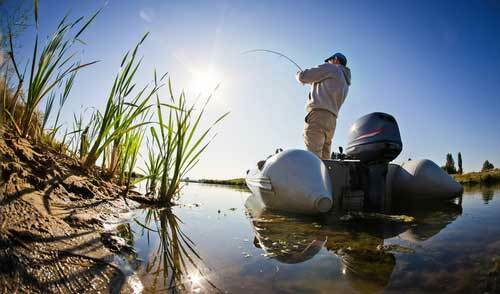 The success of fishing will largely depend on the ability to choose the right gear and bait. It is more convenient to catch a chub in the winter away from the main jet, where there are sharp drops in depth with a hard sandy bottom. How to catch a chub in the winter? Immediately, we note that the chub is cautious and shy fish, so it is necessary to catch it with the observance of maximum silence. If by chance a box with baits falls on the ice or a fishing box falls over, then in the next few hours you can forget about the chub bite. Arriving on the ice, immediately identified promising places, it is advisable to choose 3-4 points. After that, wells are drilled in the amount of 6-8 pieces in one place. The distance between the holes is recommended to do 1.5-2 meters. 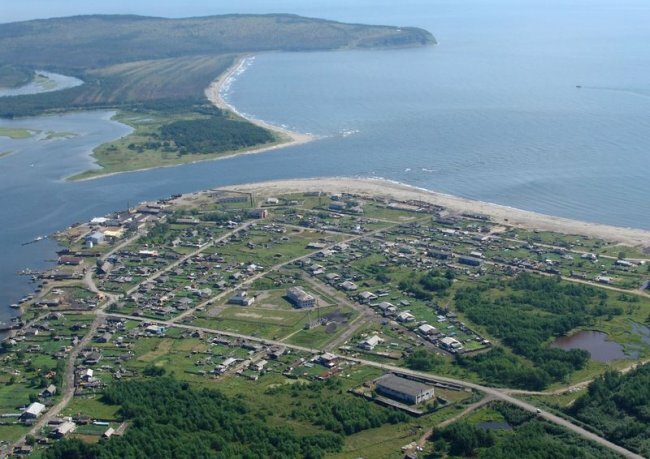 The area around the finished hole must be darkened, it can be done with the help of snow, if it is absent, then dry grass is used, which is abundant on the shore. The hole itself should also be darkened, using sludge and snow, leaving a small free area to lower the bait. It is possible to start the process of catching in 30-40 minutes, during this time the fish will calm down and start gathering under the holes, especially if they have been supplemented with lures. Chub activity appears exclusively on sunny and quiet winter days. 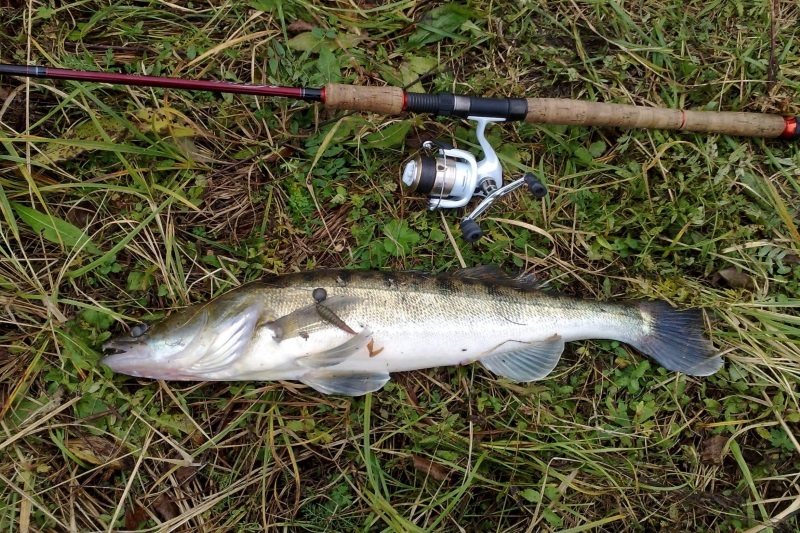 For fishing of this fish, it is recommended to choose small baits. An excellent choice would be lures of a light shade 2.5-4 cm long, with a small tee that can be decorated with a red wool thread. It is worth noting that the chub rarely rises to the surface in winter, more often it feeds closer to the bottom, so you should start catching at a distance of 15-20 cm from the bottom. When performing the wiring, it is necessary to exclude sharp movements, the bait from the bottom should be torn off with smooth and short jerks, with short pauses. 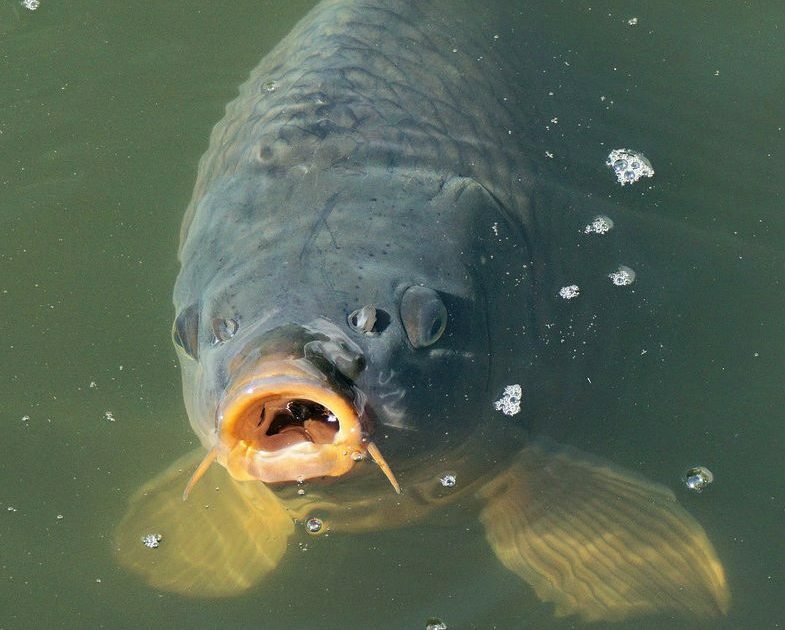 If the chub manages to be found, then the bite occurs at the moment when there is a pause between jerks. 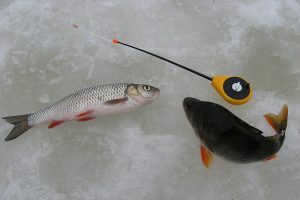 On the first ice, you can catch a chub with a float fishing rod and mormyshkoy. Immediately the question arises, what to use as a bait? It all depends on the activity of the fish, as well as the size of the intended trophy. Thus, a large chub can be caught in the winter on live bait, chicken liver. Chub, whose weight does not exceed 0.5 kg, can be successfully caught using a bundle of bloodworms or dung-worm. As for the mormysheks on the chub, here you should choose models having the shape of an elongated droplet with a weight of 2-4 grams and a hook No. 3-4. When catching mormyshkoy fishing rod is equipped with a nod. 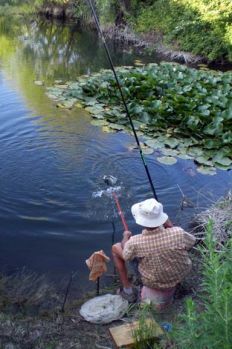 The bait used are the same as when fishing for float fishing. 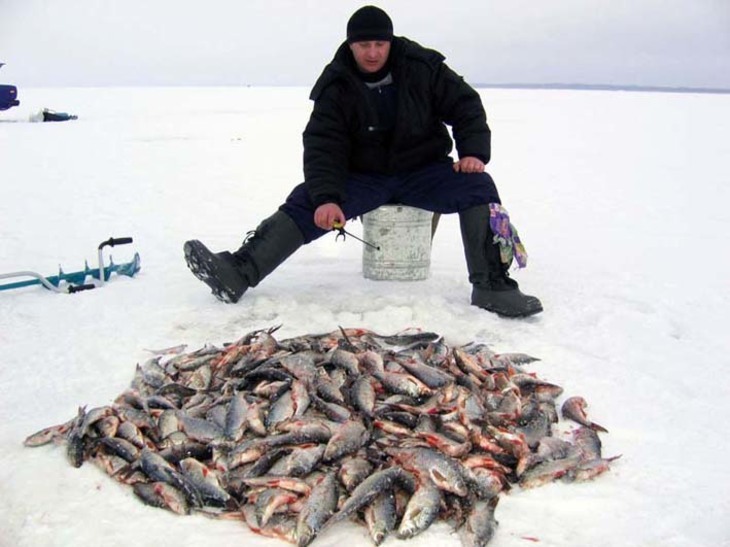 Having lowered the mormyshka to the bottom, it is necessary to sustain a pause of 3-4 seconds, followed by a smooth rise, the bait comes off from the bottom to a height of up to half a meter. When performing lifting, as well as at the top point, a pause should be made. Note that the chub attacks the bait most often at the moment of pause or immediately after the fall of the bait to the bottom. The rod for winter fishing of a chub is equipped with a fishing line with a cross section of not more than 0.2 mm. If circumstances allow, the cross-section of the fishing line can be reduced. Note that the thinner the fishing line, the greater the chance of catching a careful chub. Despite all his caution, the chub takes the bait quickly and decisively. It is possible to notice the moment of the bite immediately, it is expressed in the rapid departure of the float under water or in the sharp bend of the nod. It is at these moments that sharp cuttings should follow.